As well as the arctic weather, the last few months have been made particularly difficult with the kids coming down with all kinds of bugs as well as us battling a few ourselves. Christmas was put into perspective after a whole month of poorlyness, we were just grateful to be able to eat our dinner together on Christmas day! The new year brought some of the coldest days I can remember and of course the "Beast from the East". To say I've been wishing for sunshine for a while is an understatement; having said that, facing such freezing temperatures over the last few months has made me appreciate even the smallest amount of sun and even these last few chilly spring days almost feel summery! This long Easter holiday has been very much needed by all of us, and we're spending the days getting up later, having a few more PJ days and trying to nourish ourselves a bit better. 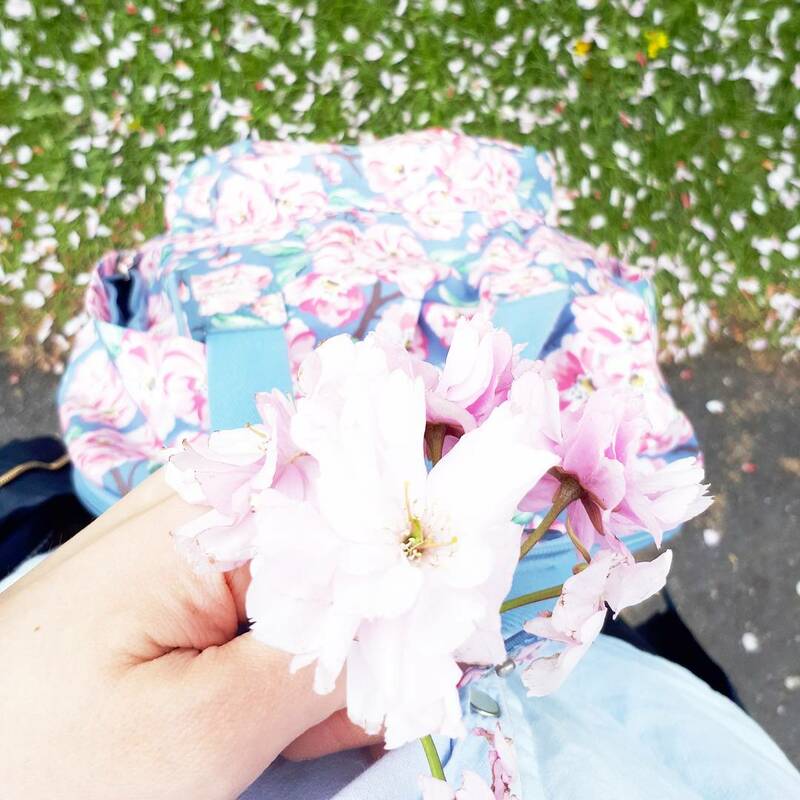 Having no plans and no-where to be feels like such a luxury and hopefully by the time school rolls back round again next week we'll all feel a bit more energised about getting back into a routine. One of the biggest changes for us since TJ started school has been having to be much more intentional about spending time together as a family. Obviously we're together most evenings but random days out and nights away aren't something we can just decide to do anymore. It's definitely got me thinking much more about planning our some trips away this year and cramming as many adventures in as we can to our free time; with the weather finally looking up I'm pretty excited about organising some little holidays! We are very much an outdoors family and love getting out into the fresh air; we tend to head off into the Dales or towards the seaside on our free days together and take mini breaks through the year rather than long holidays. Luckily our oldest loves exploring old places as much as we do and we often take long drives out searching for hidden villages and towns we've never visited. We have dreams off being able to holiday abroad one day but we just love exploring the UK, so for now it keeps us happy. I love the idea of staying in places that are different, and I've been following a brilliant site called Host Unusual which lists fantastic and unusual places to stay all around the UK as well as abroad; Every time a place pops up on my Facebook feed I've been saving them to have a look at! I thought I'd share some of my favourites that I think look perfect for some mini holidays over the coming months. At the moment I'm looking at places around Yorkshire but will be looking further afield for the Summer holidays when we'll have much more free time. 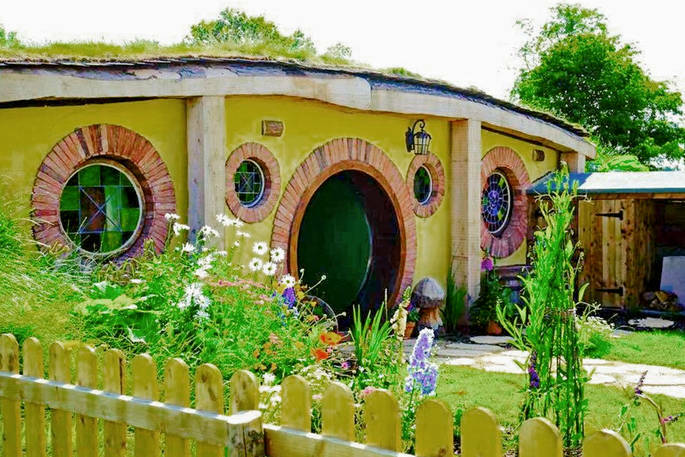 Oh my days, who wouldn't want to stay in their very own Hobbit hole?! This place looks absolutely magical and I think the boys would love it. I've heard Saltburn is lovely and this is just a few miles from Whitby which is somewhere we've been planning to visit for a while, as I think TJ would love exploring the Castle. There's plenty to do and the site is set in six acres of countryside- perfect for getting some energy out of the little guys! We all love the seaside, but especially Filey with its sprawling bays and picturesque little town. I love the idea of staying in a beach hut and these look so light and spacious! 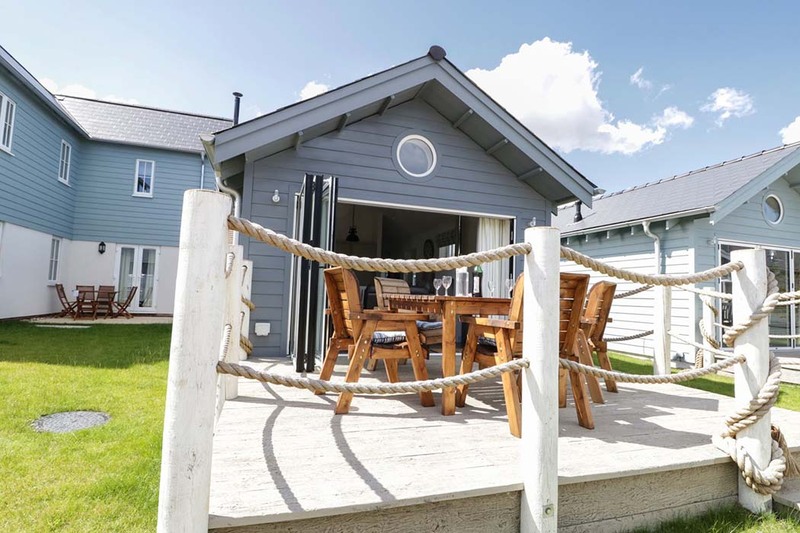 I love the idea of cuddling up in front of the stove after a long walk along the seafront and these have brilliant facilities on site including pools, steam room and sauna which I think is safe to say something we'd all appreciate! 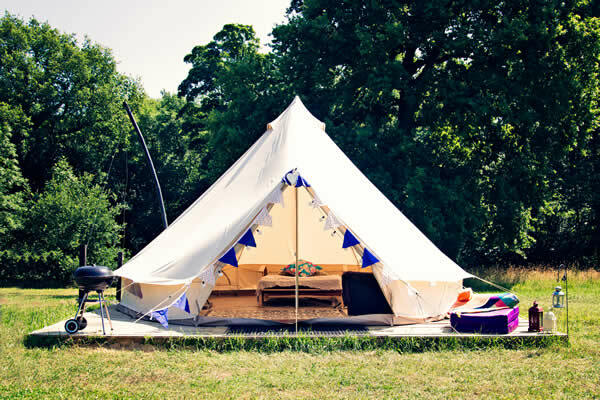 Ooh I can just imagine settling down for the evening in one of these beautiful tents, surrounded by woodland, toasting marshmallows and telling stories with the boys! 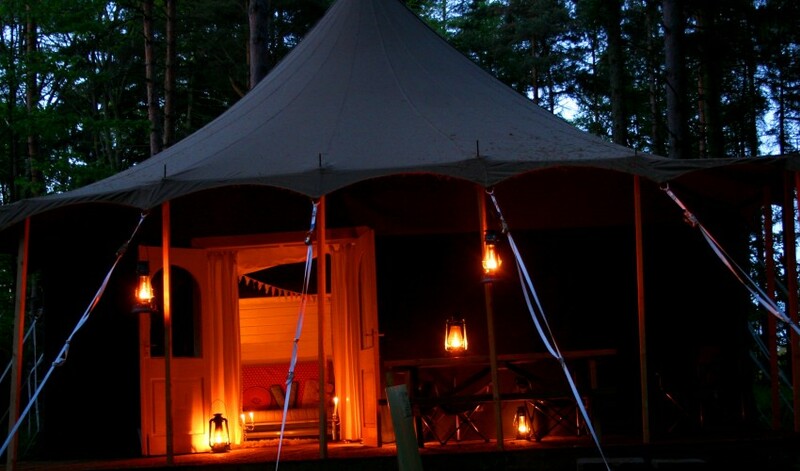 I love the idea of Glamping and these look absolutely beautiful inside with so much attention to detail. I can imagine making such lovely memories here. 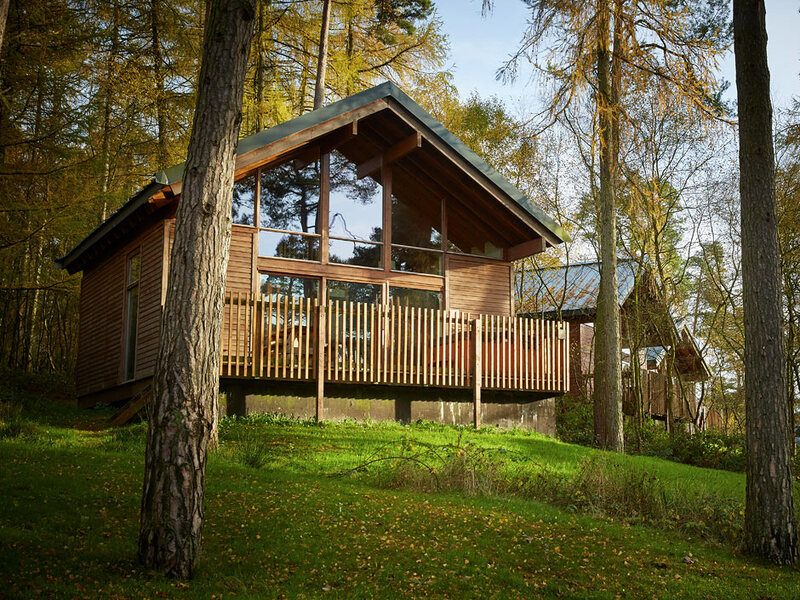 Spacious log cabins surrounded by scenic woodland views, outdoor hot tubs, child friendly activities, peaceful surroundings and plenty of space for the kids to run free- perfection! This seems like the ideal getaway to just spend time together as a family and relax. I am a little bit in love with old trains so this one is a bit more for me than anyone else; I'm already having visions of cream teas in a carriage looking out over the Dales! 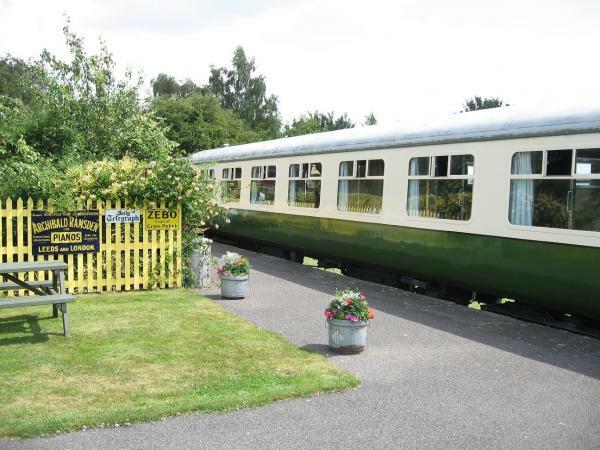 I think it would be a real story to tell, staying on a train for your holiday; they look so beautifully refurbished inside and are in a perfect setting. I think the boys would love it here. 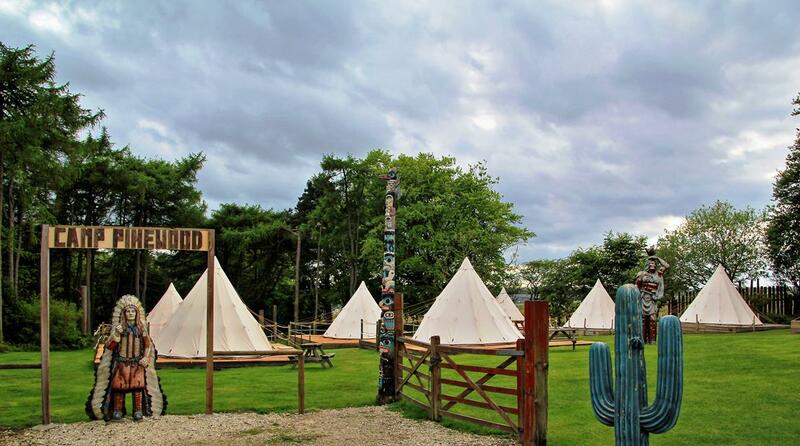 Scarborough is one of our favourite places for a getaway and this wild west inspired site looks like such a fun place to stay! Plenty of space and things for the kids to do, and the choice of luxury cabins with hot tubs, cute little teepees or wagons to stay in. 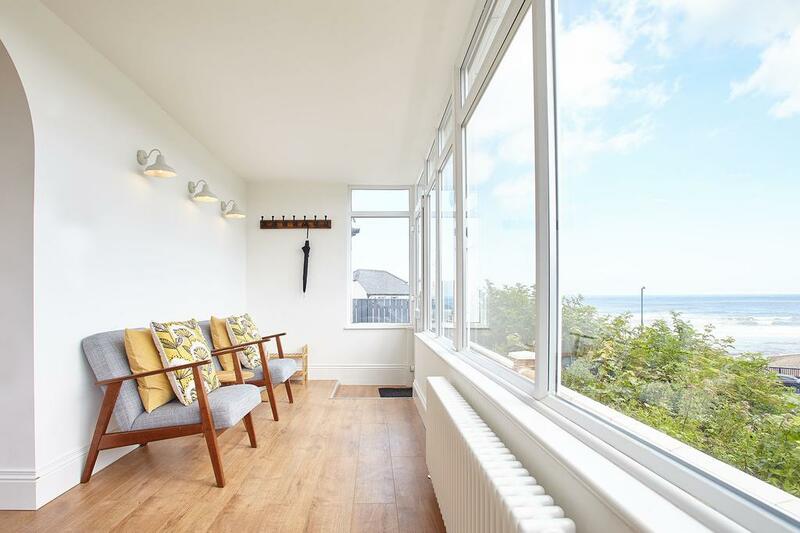 Another vote for Saltburn but this looks like the perfect place to enjoy some relaxing time together; family meals and the chance to take in the beautiful sea views. The whole bungalow looks so light and airy, with lots of cosy nooks for reading or just having some quiet time together. The decor is just gorgeous too! This lovely campsite has a range of really unusual places to stay from hobbit holes to safari tents; there are also lots of activities for all ages. It looks like a fab place for some outdoor adventures and is situated between Bedale and Ripon which are gorgeous little towns full of history. Well these are a few family getaways I've got my eye on for the next few months, are you planning any mini breaks with your little lovelies? Would love to hear any suggestions!